It should be a round the clock prohibition. They’re liable to kill at any time. Bah! 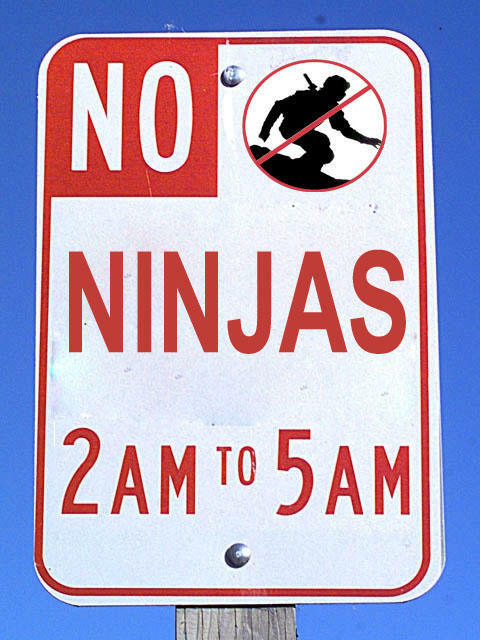 I would like to see them TRY prohibiting ninjas from 2am to 5am, let alone the whole day.